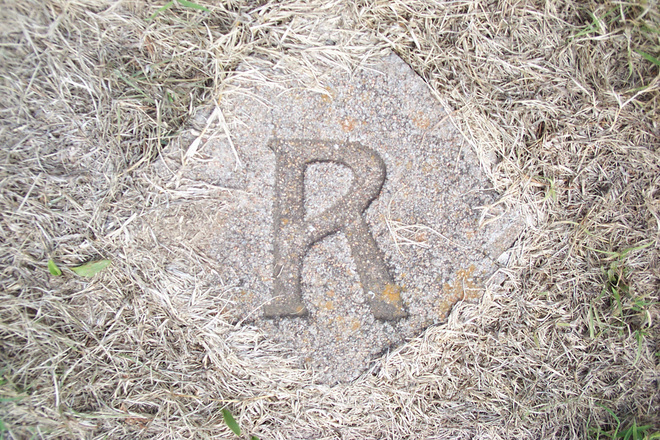 Can Microsoft bury R like it so often does after E.E.E.? THIS article deals with an important topic that we recently mentioned but have not had time to delve deeper into. Over the past fortnight we corresponded with people and debated in the IRC channels all sorts of possibilities. There are different speculations from various people about Microsoft’s latest E.E.E. (embrace, extend, extinguish) moves. One of our contributors, iophk, sent us the following executive summary regarding the R project. It is developed by the R Development Core Team, which lists its individual members but not their organizational affiliation. In contrast, the R Consortium is arranged by the Linux Foundation and has Microsoft as a founding member with representation on the board. It also contains TIBCO which is a past Microsoft partner but not currently. TIBCO is reimplementing R as proprietary software. But it appears, if I read correctly, that R Foundation members are members in the R Consortium as well, if they are not over burdened by the extra work. The R Consortium lists support of the R Foundation as a goal, but there is a lot of wiggle room in the other goals. The Linux Foundation can be considered an opponent of desktop Linux, as can Microsoft, which is also antagonistic to the GPL. Perhaps both are. The Linux Foundation’s recent move to eliminate community representation from the board can be interpreted by some as a move against the GPL. Being a Platinum Member, Microsoft is on the technical Infrastructure Steering Committee (ISC) of the R Consortium, which among other things determines APIs. The R Consortium focuses exclusively on the useR! conference. The R Project itself supports two conferences, useR! and DSC. The former is the main one. The media has been writing up Microsoft Revolution Analytics, but Mango-Solutions* is out there, too. R itself might be safe, but it could get covered over in the media. I guess the main vectors might be E.E.E. via Revolution Analytics** products and entryism (E.E.E. with staff) for useR! and the R Consortium. * Mango-Solutions seems OK. I can’t find financial data for either it or Revolution Analytics. ** As of 2012, Revolution Analytics was still declining to report its revenue, could be quite small then. whois information for the domain “revolutionanalytics.com” is cloaked; other domains like “inside-r.org” show a Mountainview, CA address. FWIW, Microsoft historically buys weak/weakest companies e.g. where FrontPage came from. R will probably do ok if the users and the R Foundation can take a warning from what M$ tried with “extending” Java and work to prevent a recurrence. Steer clear of “Microsoft R Open” and follow GNU R to future-proof statistical work. If they follow the usual pattern, M$ will try to saturate, diffuse, and confuse the issues.